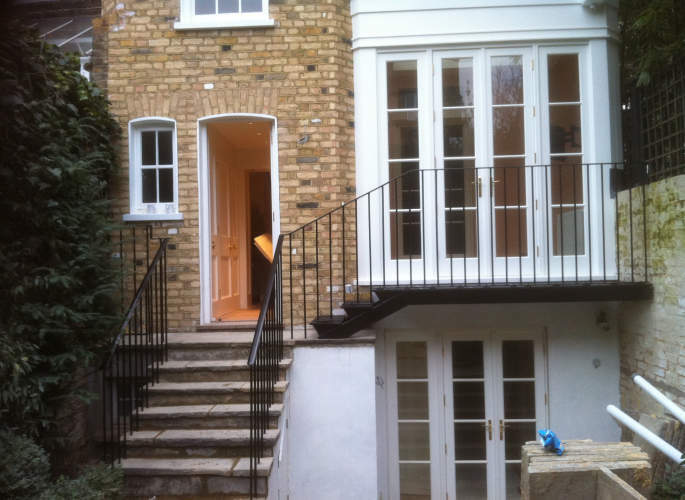 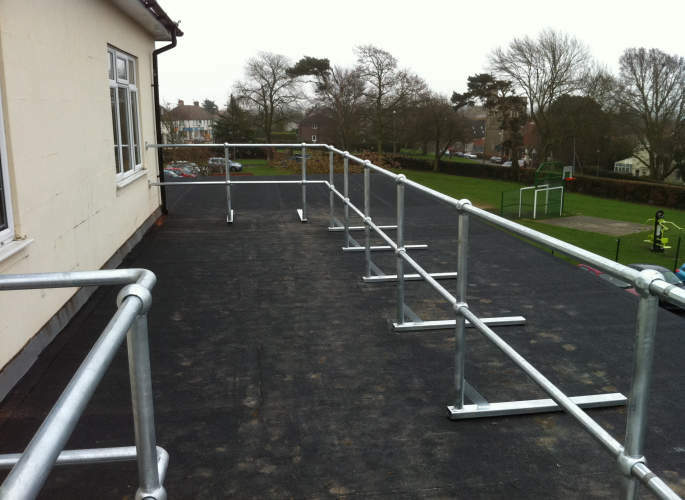 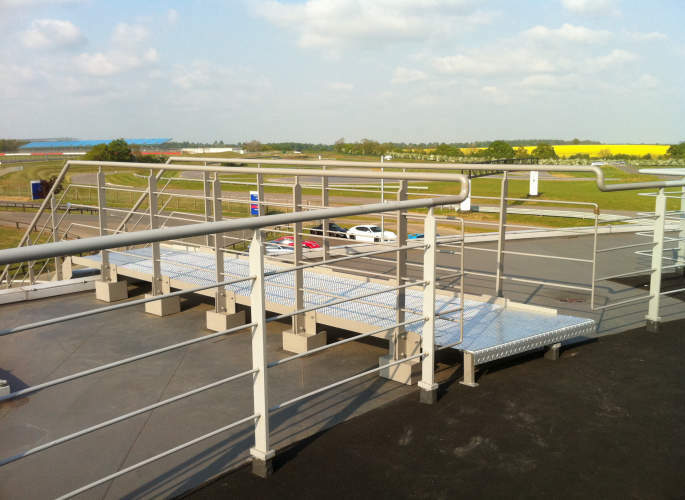 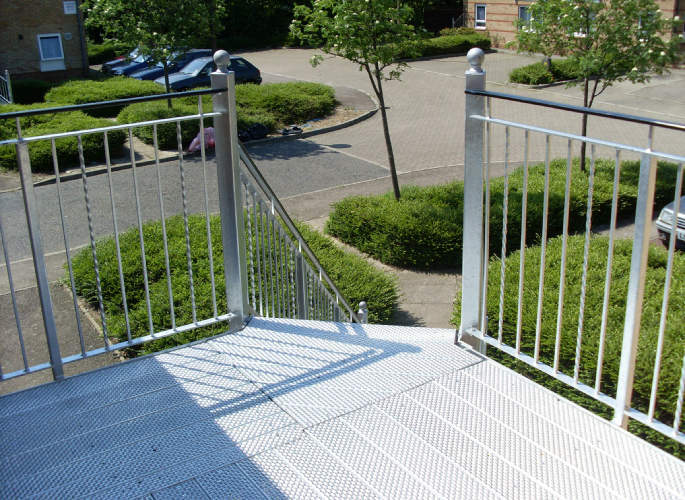 To view some examples of our steel balustrades, please click the images to the left. 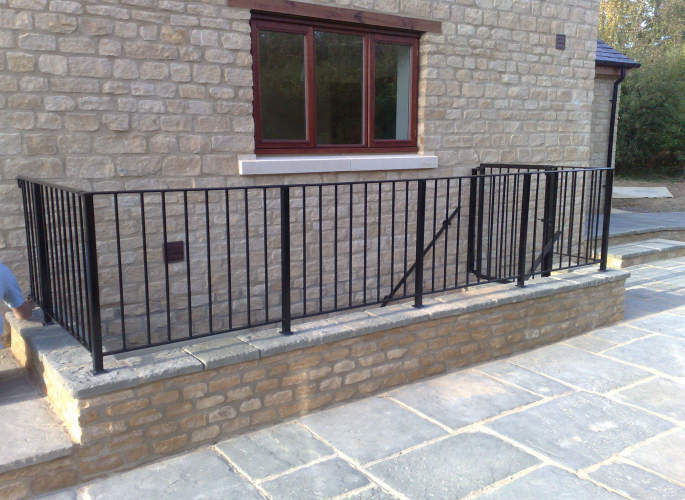 For more information, and to speak to one of our experts, simply give us a call at Riteweld Engineering today. 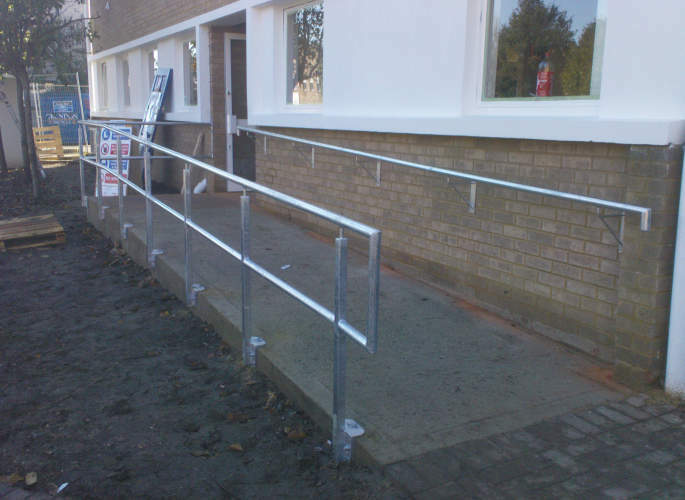 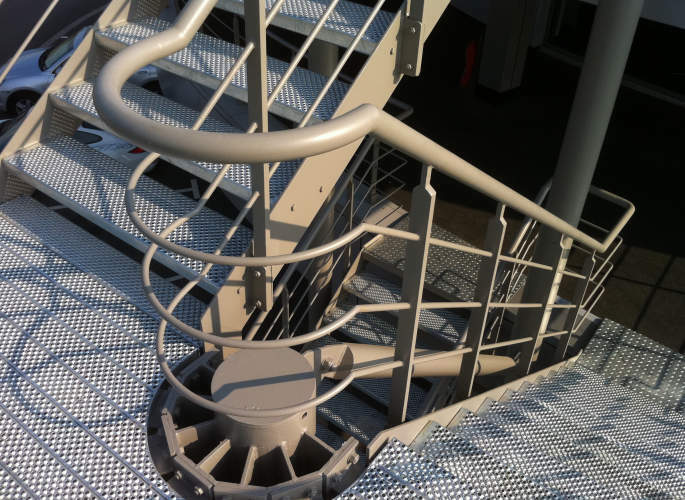 Riteweld Engineering are the leading experts in the design, fabrication and installation of bespoke balustrades. 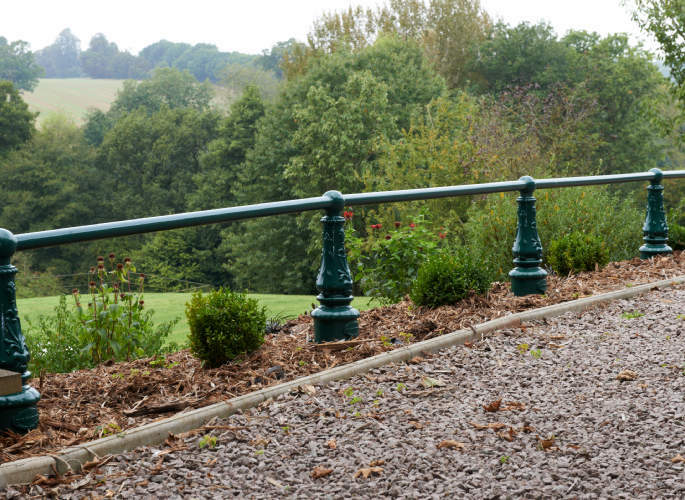 Our steel balustrades are custom-built to your specifications and combine striking, attractive design with high levels of functionality. 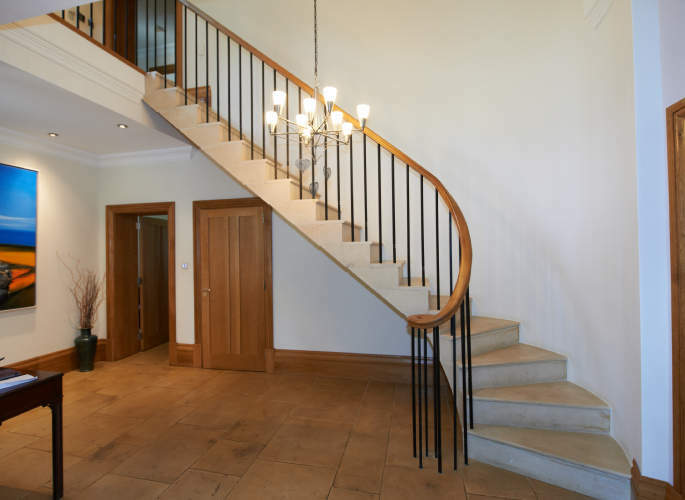 Whether you are looking for something simple and practical or would like to make a stunning statement, our steel balustrades are tailored to your requirements. 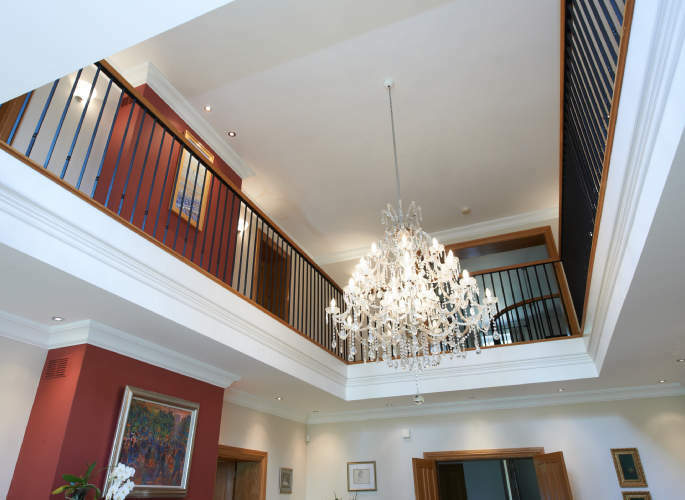 We promise exceptional levels of service from beginning to end and you can expect a secure and durable result guaranteed to enhance your environment’s visual appeal.